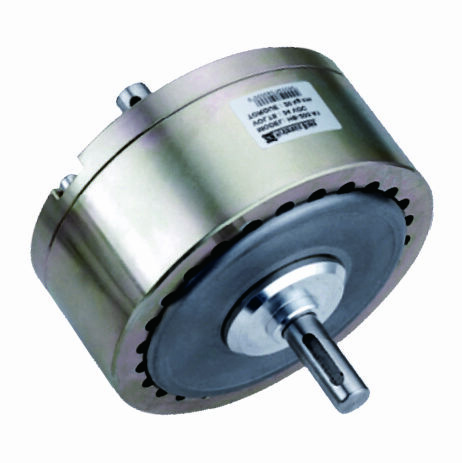 Hysteresis Clutches generate torque according to electromagnetic theory. The exciting current is basically proportional to the output torque. It is fast in response, clean, silent, stable and energy saving but has a simple structure so that it can be used widely with superior performance as an automatic control unit.